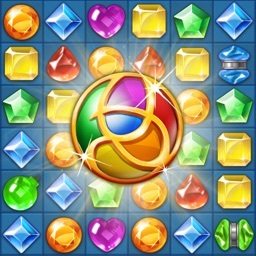 Get your fingers ready for the ultimate jewel saga that will provide you with a completely new match 3 game experience! Insanely addictive gameplay, impressive visuals and sound effects, a perfect blend of easy and challenging levels with lots of missions and boosters make this gem swap game one of a kind. Entirely unique and impressively appealing, Jewel Blast Match 3 Game is like nothing you've ever seen in your life before! Embark on a magic jewels adventure and spend hours of fun playing one of the craziest “matching games”! 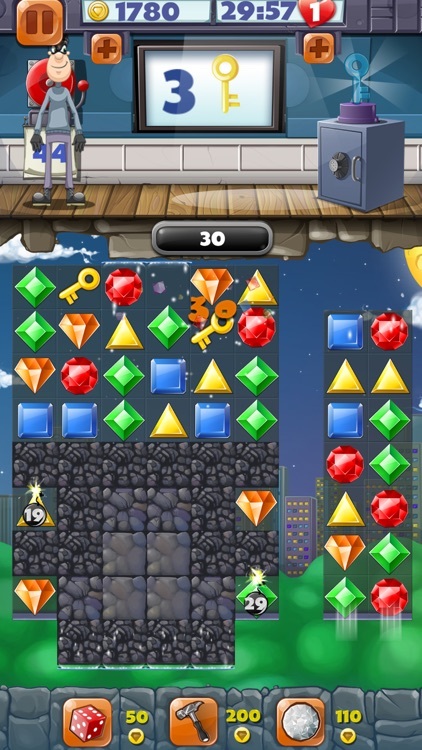 * Matching 3 jewels in a row eliminates all 3 and other elements fall down to fill the space left. * Matching 4 jewels in a row gives a striped jewel of the same color. * Making a 5 element combination in a T or L shape gives you an exploding jewel. * Making a 5 element combination in a row gives a diamond. Score enough points in a limited number of moves or time. Remove metal blocks underneath the jewels in a limited number of moves or time. Collect a certain amount of diamonds in a limited number of moves or time. Bring the given key down to the bottom of the board in a limited number of moves or time. *** Match crazy jewels of the same shape and color and clear all obstacles in front of you. 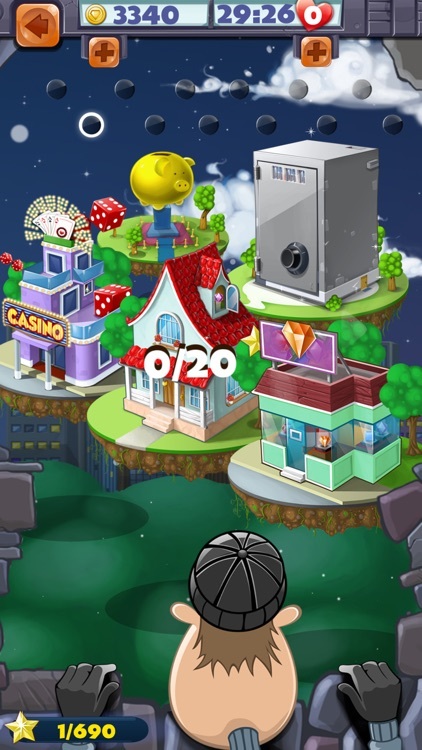 *** Take a tour around six places with twenty levels: mansion, bank, jewelry store, casino, castle, pirate ship. *** Have fun solving numerous puzzle games and activate amazing blast effects. 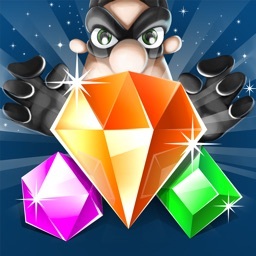 *** Fulfill every mission, collect all diamonds, gems and jewels and make sure the thief's quest ends successfully. 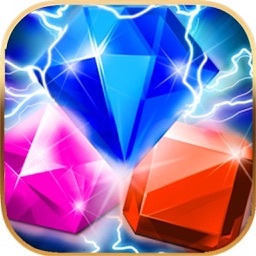 *** Enjoy playing any time and see how sharp and animated visuals bring this jewels saga to life. 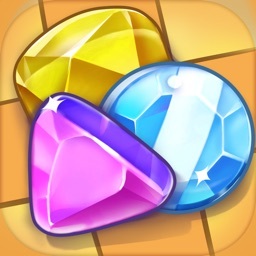 *** Discover the jewels legend and become a master in popular “match 3 games”. If you're searching for new jewel quest mysteries to solve or activate your brain by playing match games like Candy Crush, you're on the right spot. 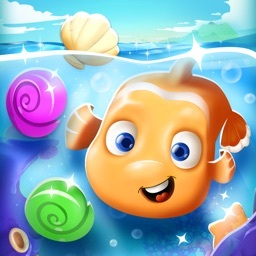 Nowhere else will you find a more addictive puzzle game, more spectacular graphics, sound effects or funnier characters. Jewel Blast Match 3 Game will take you to a jeweled world of challenging obstacles, exciting missions and powerful boosters where you'll become part of a major thief's quest for lost jewels, gems and diamonds in various places. Get one of the best matching games free from the market and make sure this jewel saga has a happy ending. Similar to Candy Blast, this is a first rate match three game you wouldn't want to miss! Hurry up, the jewel fever is just about to begin! 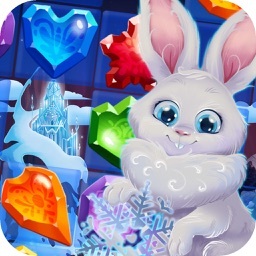 * Download one of the most terrific “jewel games” for kids and adults and see for yourself what makes it one of a kind. 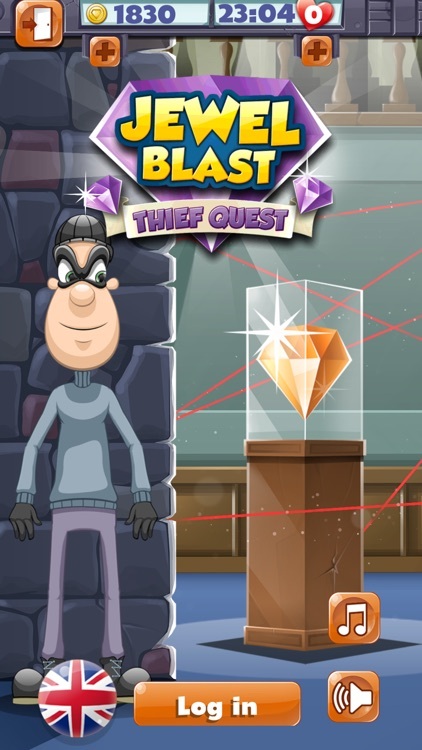 If you've already played other similar candy games or fruit mania games, now's a perfect time to try out Jewel Blast – thief quest. You're about to find out it's one of the most fantastic jewel games you could play and have so much fun at the same time. Train your mind on a daily basis with best brain games free such as this one and enjoy the role of a legendary jewel hunter. 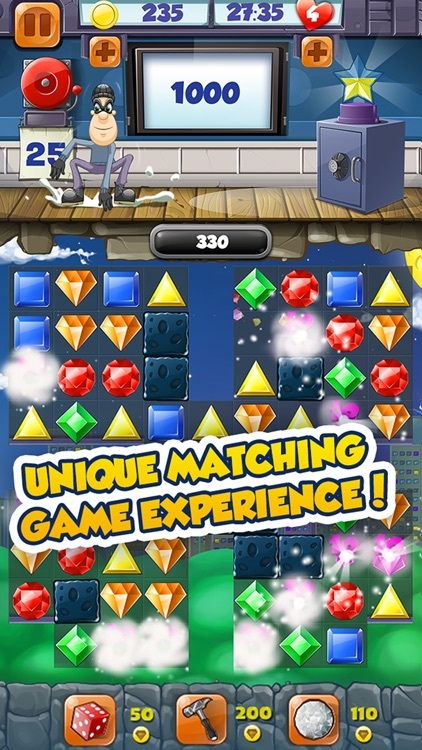 * Wrapped up in a totally free app for iOS, Jewel Blast Match 3 Game has everything a puzzle player could want in a typical gem swap game. 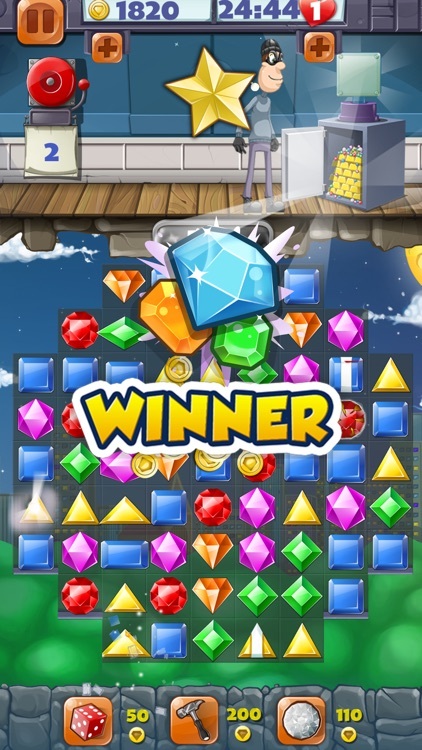 Diamond games such as this one are a very suitable pastime for adults and extremely thrilling matching games for kids, so don't waste your time any longer – download one of the top trending games on the market and it will bring fun for everyone. Let's start this "jewel mania" now!